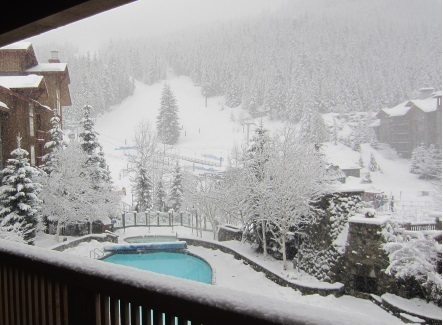 So you’ve decided to head to Whistler and enjoy all that the resort has to offer. Maybe you’re just going on a holiday, or perhaps you are a parent heading out to visit your son or daughter working in Canada. Whatever your reasons for visiting, securing good value accommodation, in the best possible location, is surely going to be top of your planning list. At Oyster, we’ve used our many years’ experience of visiting Whistler to come up with a list of our favourite places to stay, ranging from luxury hotels to the budget-conscious hostel dwellers. In compiling this list, we’ve also worked closely with our friends at Whistler.com – Whistler’s main tourism website. 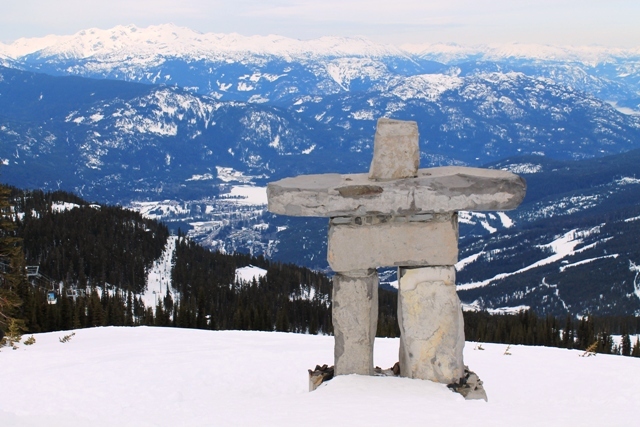 Whistler Blackcomb has three distinct areas in which to base yourself. 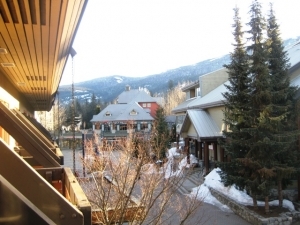 For people who enjoy the hustle and bustle of resort life, Whistler Village provides lots of night life and lift access to both Whistler and Blackcomb Mountains. For those looking for ski in/ski out options, check out Upper Village close to Blackcomb and if your focus is on the skiing and being a little off the beaten track, Creekside is for you. I have tried to give an approximate idea on pricing, based on dates in December. The best offers for winter accommodation are available between March and August, the season before you want to travel. The first early booking deadline is 31st August. If you book in this period, you can often save 40-45% off your hotel and lift tickets, whilst also getting your pick of the accommodation. If you are looking for a bargain, come mid week and off season. March and April are often warmer, less expensive and tons of snow. I stayed at the Westin in 2014 and loved how close the hotel was to everything. When I looked out of my window, I could see the ski lift passing just metres from it! You can’t get a hotel closer to the lifts in Whistler. Despite it being centrally located, I never found it to be noisy at night. 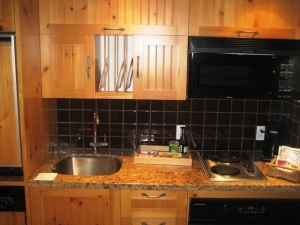 As with quite a few of the hotels in Whistler, the Westin offers small kitchenettes in most rooms, meaning that you can cook for yourself to help keep costs down. This hotel is located in the middle of the village, close to many of the bars and restaurants a short, 5 minute walk to the lifts. For a more detailed review of this hotel, check our family friendly hotels blog. For a hotel that describes itself as having ‘the best address in Whistler Village’, if you are looking for good nightlife, you won’t be disappointed! I stayed at this hotel and loved the fact that it was so central, and next to Moguls Coffee House, an awesome café that made delicious breakfast bagels! My one criticism is that there are a number of late night bars in close proximity. If you are wanting a peaceful night, or are travelling with children, ask for a room that doesn’t face the Village Stroll. 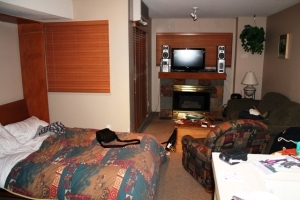 Whilst most of the hotels in Whistler offer self-catered apartments (or at least rooms with a kitchenette), there are also many apartments that can be rented through Whistler.com. I stayed in a small studio apartment located at the end of the Village Stroll at Marketplace. With ski gear on, it’s probably a 15 minute walk to the lifts. Thankfully there is a free shuttle bus that goes around the village and there is a bus stop next to the apartment. Just a word of caution, take care when booking self-catered accommodation, especially if you are not going through Whistler.com. There have been scams in the past where properties are leased out but not officially and therefore you would not be insured if anything went wrong. Thankfully, all of the properties listed on this site are vetted and legitimate! 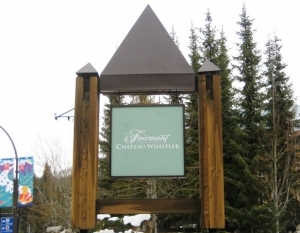 Located in Upper Village on the side of Blackcomb Mountain, Fairmont Chateau Whistler is one of a few in this area that offers ‘ski to door’. The Fairmont brand is internationally recognised and enjoying the luxury of hotel is something to look forward to at the end of a day on the slopes. 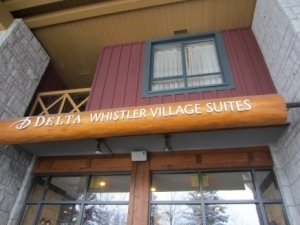 Many of the families that we deal with stay in Whistler Village during their first visit because everything is so central. Families that visit again, often choose Creekside as it is still easily accessible but just a little quieter than village life. 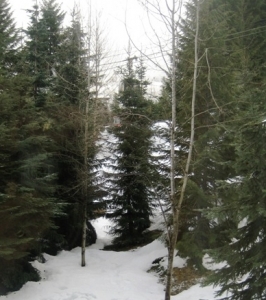 Legends at Creekside is in a great location, right next to the Creekside gondola. Our ‘family friendly hotels’ blog gives a more in depth review of this hotel. Travelling on a budget? Hostels are the way to go! Hi-Whistler is located 8km south of Whistler Village and opened in July 2010, having previously been used as part of the 2010 Whistler Athlete’s Village. Despite being a little further away from the lifts, there are plenty of buses available all day to take you to and from Whistler Village or Creekside. The hostel is made up of shared 4-bed rooms and private rooms. They also have ensuite family rooms available. If you’ve got any other Whistler favourites, that haven’t been mentioned here, do share them with us and we will add them to the list! If a holiday in Whistler simply isn’t enough, check our 11-week ski instructor training programmes or even our season-long paid instructor jobs programme and immerse yourself in Whistler for just that little bit longer! To get the best advice on where to stay, and to book, you can call Tourism Whistler on the toll-free number from the UK – 0808 180 0606.